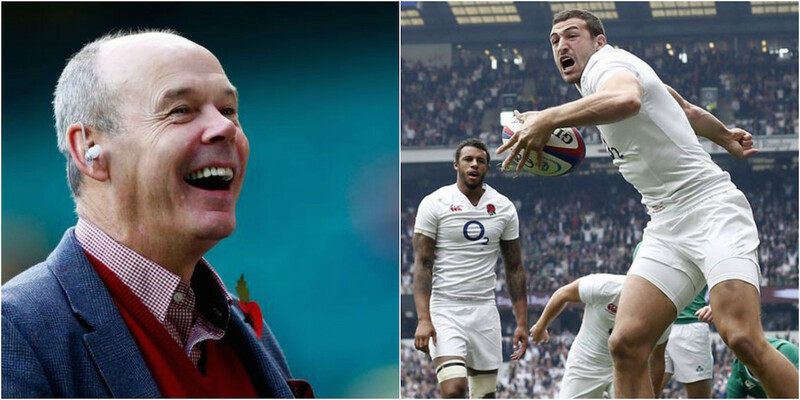 Sir Clive Woodward has revealed he expects England to win against Wales in Cardiff. Writing in his MailOnline column, Woodward has backed his old team, writing: “If England lose to Wales, which I don’t see them doing, all the work will have been undone,” he wrote. “The Wales game is an amazing opportunity. “They will be favourites and should wind it up to as big as they can, as their whole season now hangs on it. “England look to have regrouped and the last two games have been amazing,” Woodward added. “From a coaching point of view they have been two masterclasses. “Someone is going to have to play really well to beat this team now. “Eddie backed it up, and I think the key point was that England kicked France into submission at Twickenham. The places they are taking the game to tactically now are really exciting.